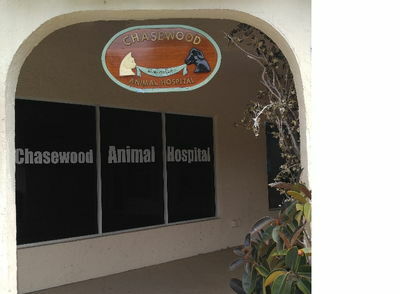 Chasewood Animal Hosstriven to provdern care for our furry family patients. Oa large scale fancy boarding facility. There are se veral of those in town which we routinely recommend. 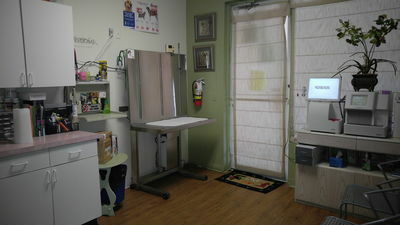 We are first and foremost a medical facility. 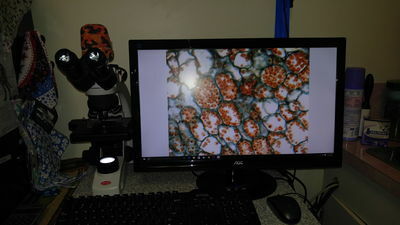 We offer ed patients for their convenis ible. We enjoy getting to know our furry friends while they are healthy and happy. 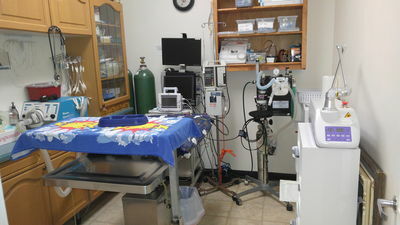 Because we are a medical hospiays possible to have people tour our facility during busy periodOur client family members are welcome to visit during not busy caring for our patients. 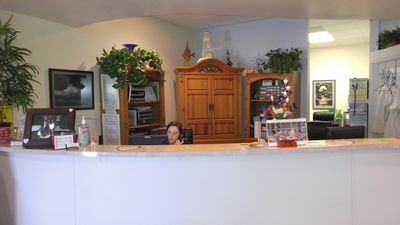 To help our client famit are g up this page so you can visit us tually" any time of day or night!